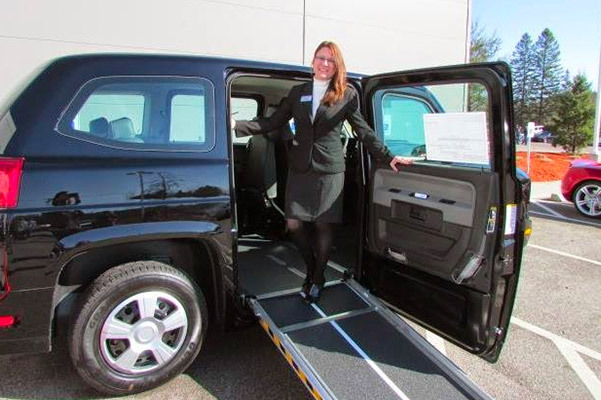 MV-1 is a brand synonymous with quality, which is why Herb Chambers MV-1 of Massachusetts is proud to carry an inventory of MV-1 wheelchair accessible vehicles. MPVs, or multi-purpose vehicles, enhance the lives of our customers in both the private market and commercial transportation market. 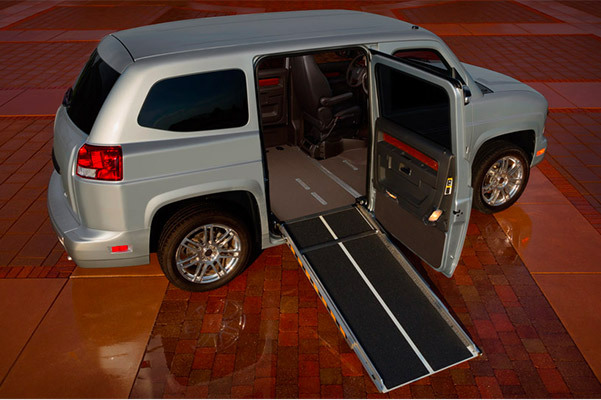 Built in the USA from the ground floor up, MV-1 models are perfect for anyone searching for a wheelchair accessible van. We always offer an unparalleled customer experience, because anyone who requires this type of vehicle needs an MV-1 expert who understands the specific changes and needs for the person who requires an accessible device, such as a wheelchair, scooter or walker. Come get the attention you deserve at our MV-1 dealership in Burlington, MA, and find a perfect mobility vehicle for you or your loved one. MV-1 of Massachusetts is here is assist users who require a wheelchair accessible van. 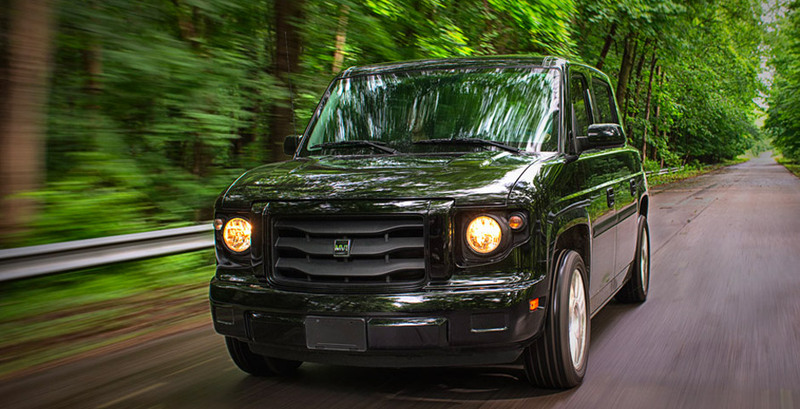 Our knowledgeable MV-1 sales team will answer inquiries about the mobility van you are seeking, and our certified technicians are ready with any MV-1 service or repairs that are needed. Need a simple service like an oil change, ramp check, or tire rotation? We can handle that! We even have genuine MV-1 parts available to you and are able to ship to you anywhere in the USA.